We provide RFID controlled linen, textiles, uniforms and workwear rental services tailored to specific needs of hospitality, healthcase and manufacturing markets. 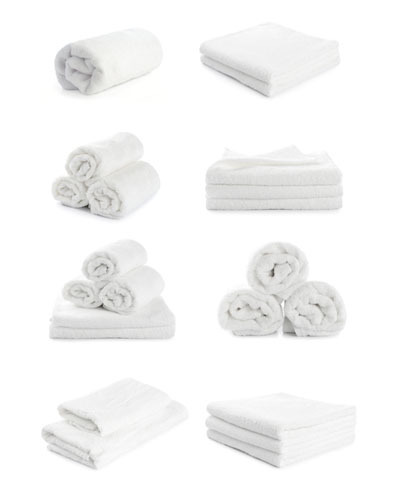 In addition, we also offer on site linen inventory and distribution management. The scheme helps eliminate the need to invest in linen inventory and streamline internal inventory management.